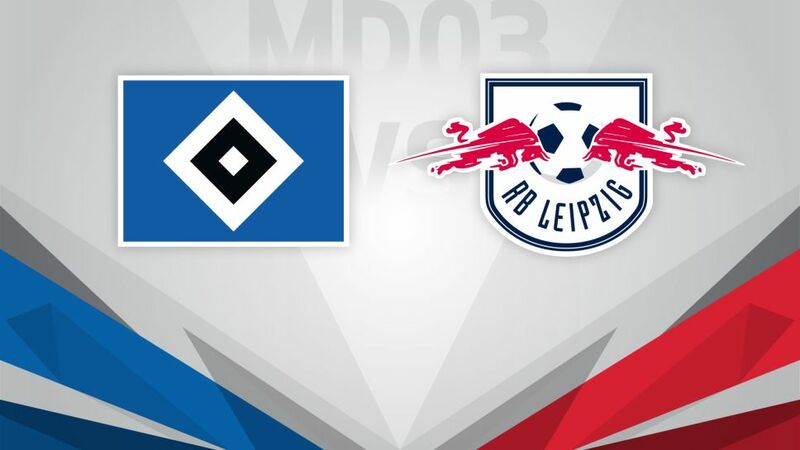 Hamburger SV will be seeking their first win of the new Bundesliga campaign as they host RB Leipzig on Saturday, with the visitors still flying high after last week’s historic win over Borussia Dortmund (kick-off 15:30 CEST / 13:30 GMT). It's not too late to sign up to the Official Fantasy Bundesliga! Click here to get involved. Six-time champions Hamburg have made a slow start to the new campaign. After being held to a 1-1 draw by FC Ingolstadt 04 on Matchday 1, they were beaten 3-1 by Bayer 04 Leverkusen last weekend, as Joel Pohjanpalo grabbed a dramatic late hat-trick from the bench. Coach Bruno Labbadia will be expecting an improved performance as his side face RB Leipzig for the very first time. The promoted side are looking very much at home in the Bundesliga. After rescuing a late draw at TSG 1899 Hoffenheim on the opening weekend, their stunning win over Borussia Dortmund – thanks to substitute Naby Keita’s 89-minute strike – pushed them up to fifth in the table. Now they are hoping to build on that result in Hamburg.